Uncertain if Thailand would allow Japanese troops free passage through its territory, Japan invaded the country on December 8, 1941. 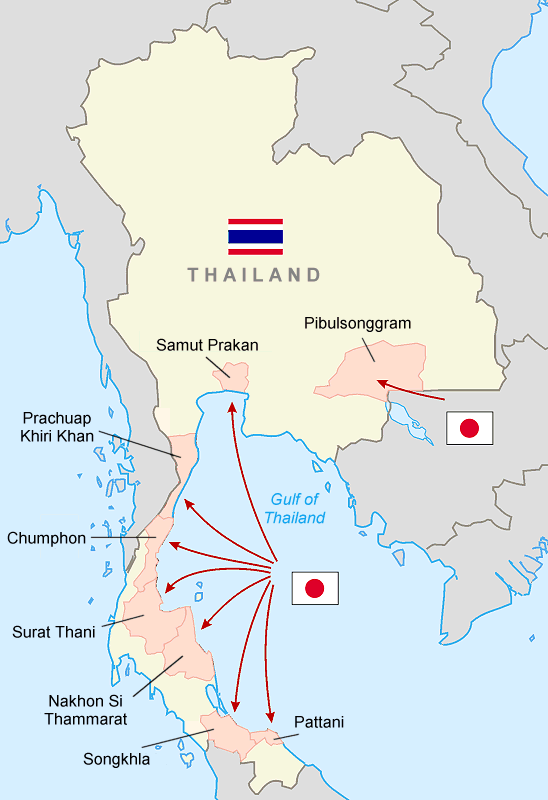 An alliance between Thailand and Japan was formally signed on December 21, 1941. 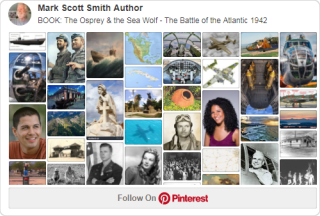 On January 25, 1942, the Thai government declared war on the United States and the United Kingdom.